A breakup of $49 billion Swiss engineering giant ABB is best seen as an option, but it’s not a necessity. Europe’s largest activist investor, Cevian Capital, is pushing for the group to split by selling its power grids division. But ABB would lose a business with improving margins and strong order growth. More cost cuts, plus the odd small deal like the $930 mln divestment of its cable business announced on Sept. 21, look like enough for now. Chief Executive Ulrich Spiesshofer’s restructuring plan is showing encouraging results. Operating margins and cash from operations at the robots-to-fuses group are increasing, and ABB’s shares are up 26 percent this year, outperforming peers like Siemens, Rockwell and Legrand as well as the wider European stock market. The sale of the group’s high-voltage cable system business to Danish NTK Cables for 836 million euros ($930 million) is another step forward. ABB gets rid of a capital-intensive business which was lacking global scale and had been dogged by botched projects. And the Swiss are selling the unit for a reasonable price: ABB is fetching 10.6 times last year’s EBITDA, a 6 percent premium to the parent group’s valuation. Will that placate Cevian? Not likely. 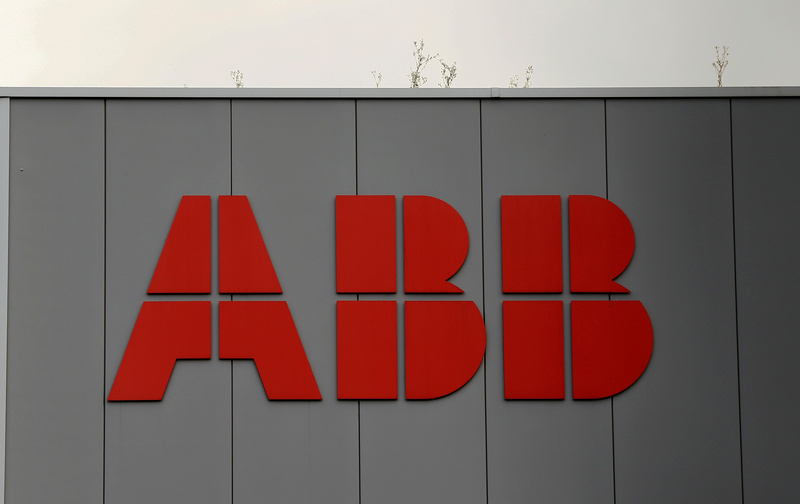 The activist investor argues that splitting up ABB could create up to $27 billion in additional shareholder value. But this number rests on two rosy assumptions. The first is that dissolving the conglomerate boosts the profitability of each ABB division by around 20 percent, and that investors value the company at a 20 percent higher multiple of operating profit than they do now. Given that ABB is already successfully trimming costs, such big improvements may be hard to achieve. Grids may even be worth hanging on to. The global shift to renewable energy means that utilities around the world will have to invest billions into electricity transmission networks. Liberum analyst expect that this will boost sales at ABB’s power grids unit by up to 6 percent in 2017 and 2018, compared to just 1.2 percent annual growth over the previous five years. If that doesn’t happen, there’s always a breakup to fall back on – but there is no need to rush. Swiss engineering group ABB said on Sept. 21 that it was selling its high-voltage cable business to NKT Cables for 836 million euros ($930 million). The transaction is part of a strategic review of ABB’s Power Grids division announced a year ago. Activist investor Cevian Capital, which owns a 6.2 percent stake, is pushing the company to spin off the entire power grids division, which accounts for a third of the group’s overall revenue. On Oct. 4 ABB is planning to give shareholders an update on its strategic review. Shares in ABB, which have risen 26 percent this year, were up 0.2 percent to 21.79 Swiss francs by 1014 BST on Sept. 21.